8 local fashion girls who do covered-up style so well. 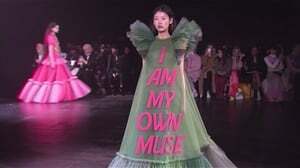 While we've only just caught on to just how slick we can look in longer frocks and sleeves or dresses over pants, modest fashion girls have been owning it for years. 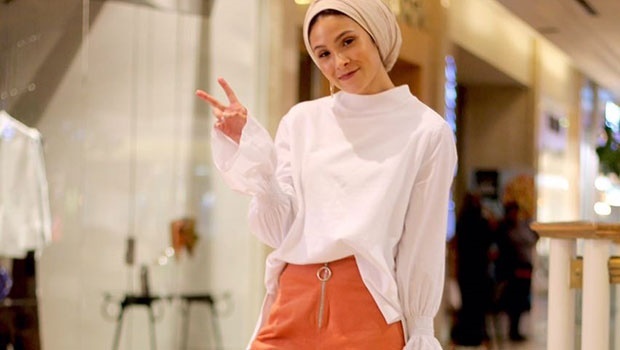 A self-proclaimed Muslim fashionista once shared the conundrum she frequently finds herself in when it comes to picking the perfect outfit - trying to balance wearing hijab with her love for the latest trends. And lately I've been gushing over the Instagram accounts of local young women who show you how. It all started with the Eid gallery you may have seen on W24, and I've since discovered more worth a follow. See some of our faves in kimonos, Abayas, headscarves, flowy, dramatic sleeves, romantic maxi dresses, and even dresses worn over denims. When the invite says 'Semi Formal' I opt for my wide pants ???? this trend has saved me so many times ?? _______ Photography by @radzphotography_cpt ?? And then there were two... ?? #DogLady ?? #CatLady ? ?